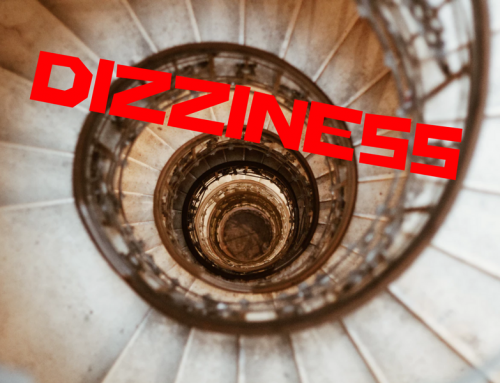 It can be baffling for adults to describe the sensation of dizziness, vertigo and imbalance. So imagine, for a moment, how confusing it can be for a child to convey what they are feeling when dizzy. Are they lightheaded? Disoriented? Does it feel like they’re spinning, or is the world moving around them? Can they see clearly? In many cases, there’s nothing simple about communicating exactly what they are experiencing! Frankly, it can be difficult for a youngster to distinguish the differences among these sensations. Some children like to play ‘merry-go-round’. They can spin over and over for too long, or make quick movements that intentionally cause them to then drop suddenly. That’s a completely normal game. But if you notice abnormal dizziness in a young family member, it’s time for a conversation with the pediatrician. 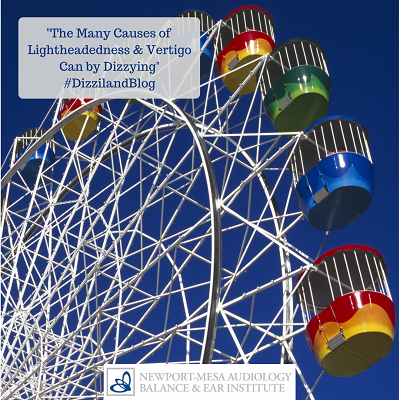 There are times when dizziness can be a symptom of something else, such as a balance disorder. 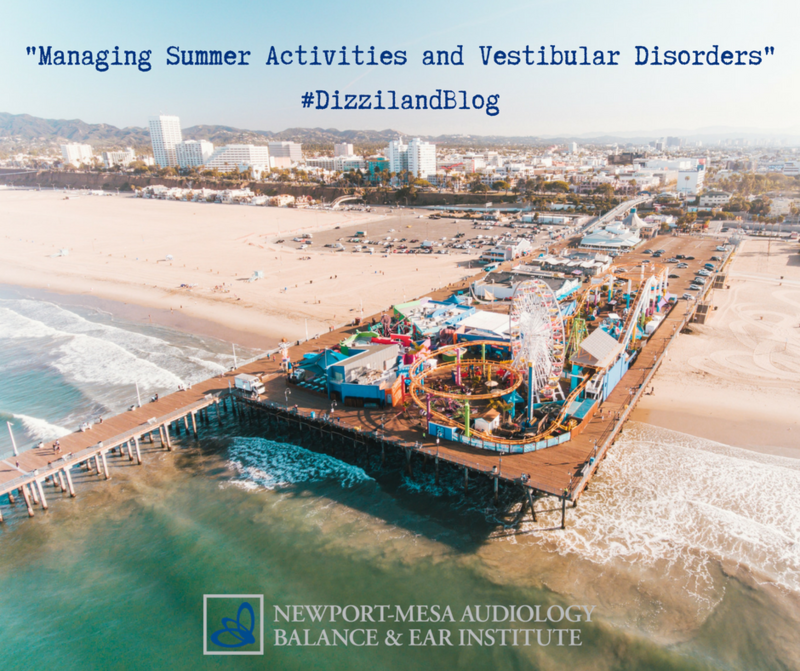 Previously our blog shared that the first large-scale, nationally representative survey of its kind, led by the National Institute on Deafness and other Communication Disorders (NIDCD) suggests that more than 3.3 million U.S. children ages 3-17 have a dizziness or balance disorder. To provide some perspective to its prevalence: that equates to more than 1 in 20 children. NICDC’s Director James F. Battey, Jr., M.D., Ph.D. shares that “dizziness and balance problems are fairly common among children, and parents and providers should be aware of the impact these problems can have on our children”. Do you feel like you are spinning now while standing still, or that the room is spinning around you? 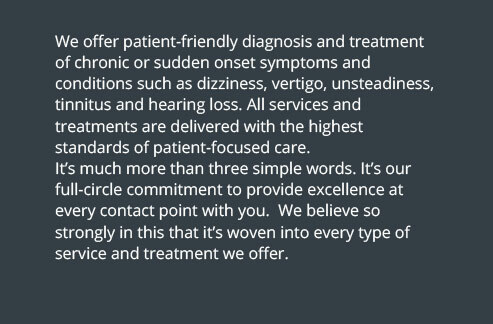 – If so, that is a symptom more simply described as ‘vertigo’. Is it hard to hold your balance? 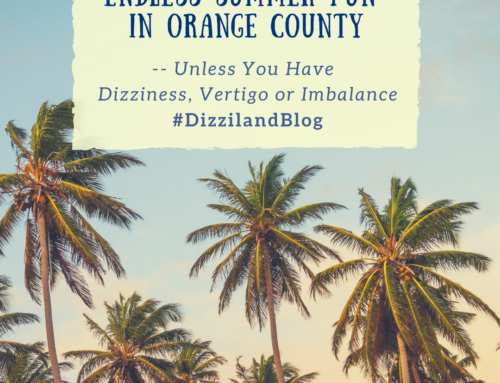 – If no spinning sensation is occurring, it may involve what’s known as nonsyncope nonvertigo, or simply, ‘unsteadiness’ or ‘imbalance’. Do you feel like you’re floating? Can you see ok? Does your vision feel different? Did you do any of these things swiftly right before your vertigo or imbalance? – Stand up, or jump up quickly? – Turn your head rapidly? – Roll in bed fast? 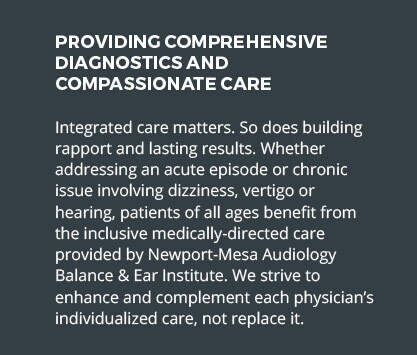 As Director of Pediatric Audiology for our Institute, I often partner with parents and the pediatric medical community to examine patients. 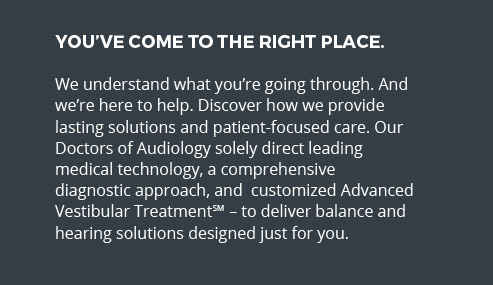 Our doctors of audiology can perform an evaluation to help isolate or rule out problems related to the inner ear. Some inner ear issues can create a dizzy feeling. One is inner ear inflammation, which is typically the result of an inner ear infection. While the brain can compensate for some symptoms on its own, other symptoms may benefit from further medical treatment to speed up recovery. BPV or Benign paroxysmal vertigo of childhood. 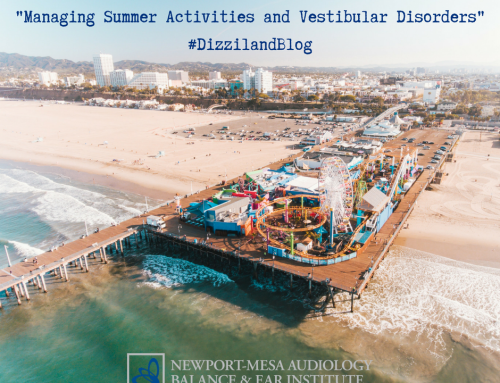 It is also known as childhood paroxysmal vertigo. 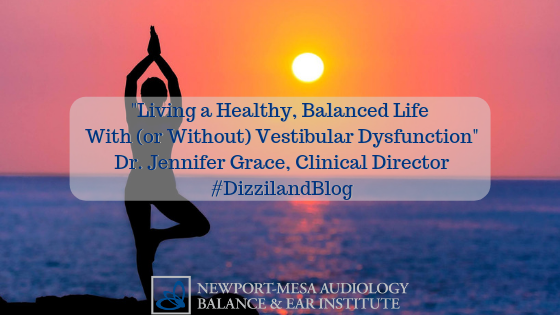 Vestibular Migraine which can result in dizziness, with or without a headache. 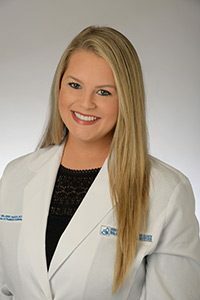 There has been documentation of a physiologic connection between migraines and BPV in children. 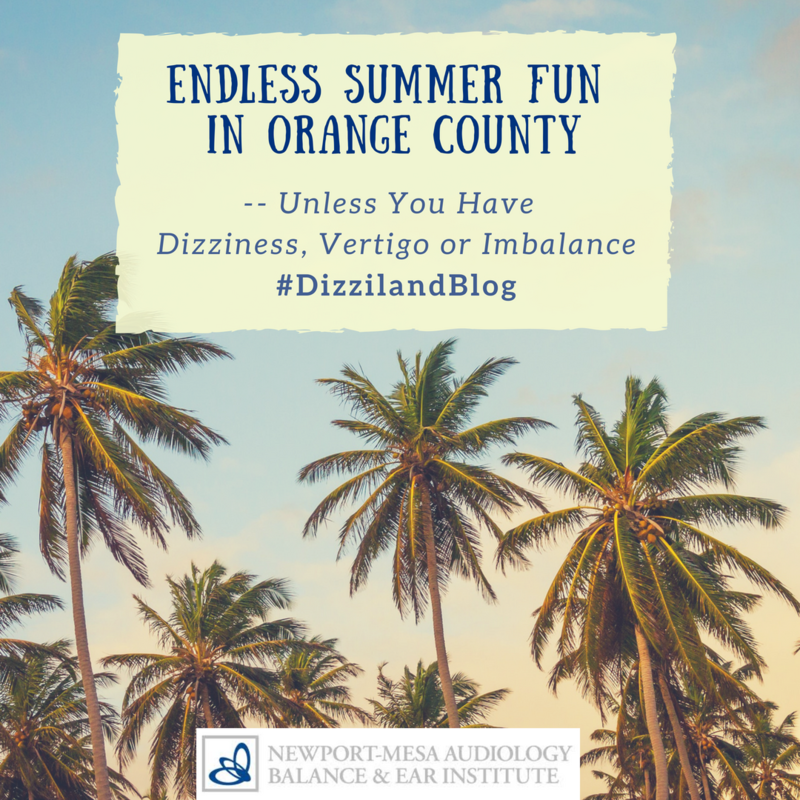 Non-specific dizziness can be triggered by extreme sensitivity to motion, which can be then further exaggerated by visual images, such as a car ride or movie action. 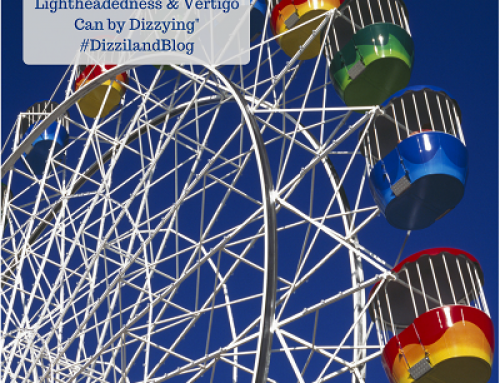 It’s sometimes referred to as visually induced dizziness. Other factors may also cause dizziness in children. These include the side effects of medication; anxiety disorders; anemia; low blood sugar; overheating and dehydration, among others. The most important thing is to be aware and listen to the affected child. 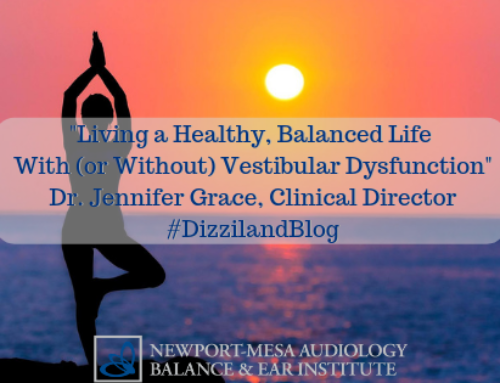 Sometimes hearing and dizziness issues go hand-in hand. The NIDCD survey results also suggest children with any reported hearing difficulty were twice as likely to have dizziness and balance problems, compared with children who had normal hearing. If the dizziness is frequent and does not have an apparent cause, be certain to touch base with a pediatrician. 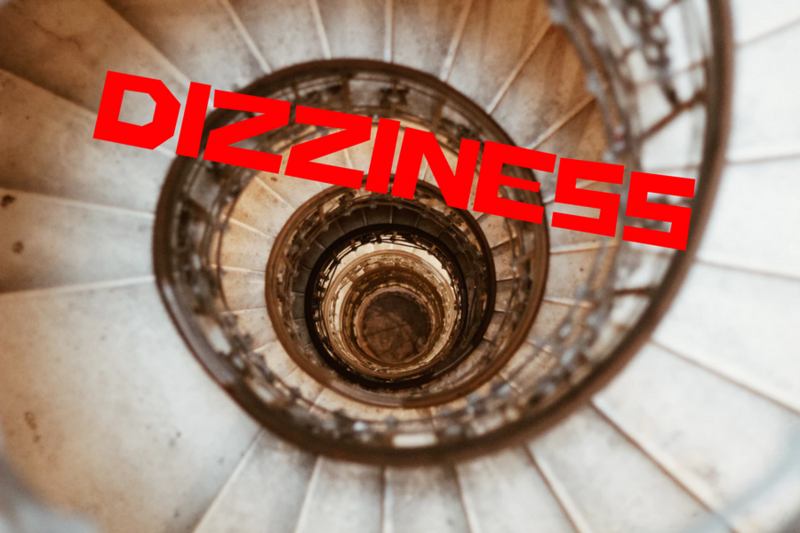 Any dizziness issues that is accompanied by other symptoms, such as difficulty walking, chest pain, weakness, nausea, blurred vision, or hearing loss should be immediately addressed. If you think your child might be having balance problems, we’re happy to assist with an examination, which includes looking into the child’s symptoms and medical history. 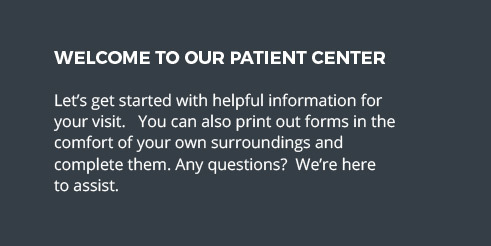 For more information, please visit https://www.dizziland.com/physician-center/#advanced.